July was a busy month for our sites in Peru: Trujillo, Agallpampa, and Huancayo! With many of our partnerships with local schools an hospitals, Volunteers were able to assist in local health campaigns and provide health education courses for many of the local families. Education of environmental health was a major focus at our Agallpampa site. Volunteers worked with local communities to create a more sustainable recycling system. The Volunteers presented the communities with recycling cylinders and educated community members of how to recycle and how to transport recyclables. Volunteers will continue to educate the community about the benefits of recycling! Volunteers in Huancayo have been working with Doctora Montalvo at the health center. Volunteers are able to present health education topics as well as shadow the doctor as she makes her rounds. In addition to these activities, Volunteers and Ambassadors have been working to create a healthy school garden and cooking courses for the community. 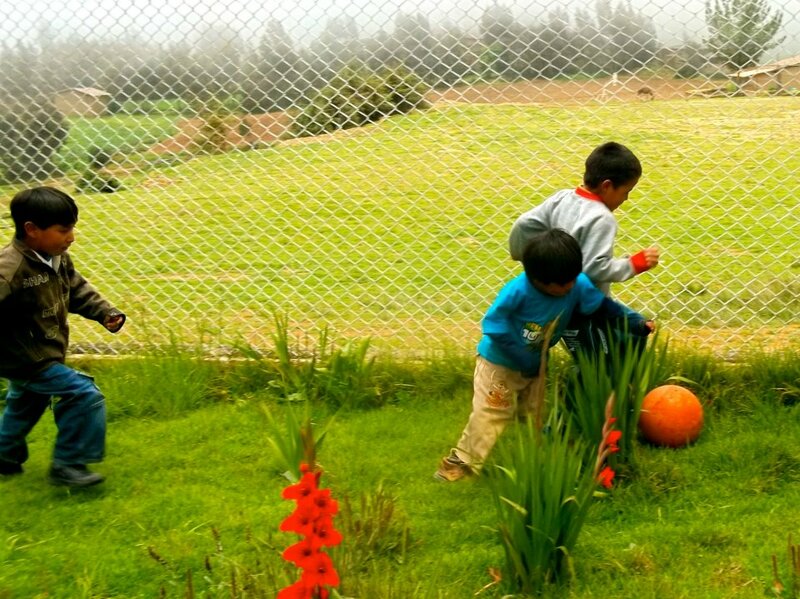 Thank you to all of our Volunteers and Ambassadors serving Projects Trujillo, Agallpampa, and Huancayo this July! Posted on September 4, 2012 by FIMRC and filed under News from the FIMRC Field, Peru, Project Peru and tagged Huancayo Peru Project Peru Trujillo Agallpampa.